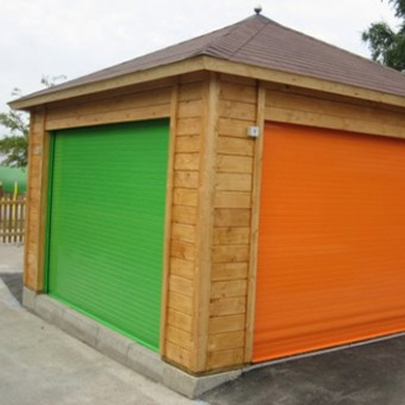 Shaw Security have a wide range of made to measure roller shutters available, manual or electric, operated via key switch or remote control unit. 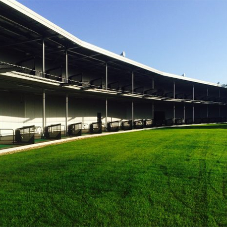 There are a number of styles on offer, including Galvanised Steel, Perforated Steel or Tube and Link which is then powder coated to the customers choice of colour. 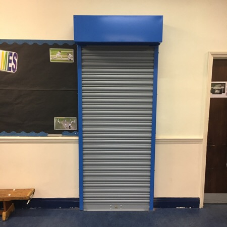 Solid Steel Roller Shutters are predominantly used for industrial and commercial premises and are available in either single phase or 3 phase electrical outputs, manually by hand or with the use of a chain for larger roller shutters. Perforated roller shutters are constructed from 20 gauge steel laths, which are then perforated with either circular or oval holes to provide excellent vision without compromising on strength. 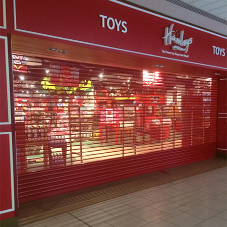 After powder coating has been applied the perforated roller shutters are very tactile and smooth.This product is ideal for shop fronts allowing your window displays 24hr vision from potential customers. 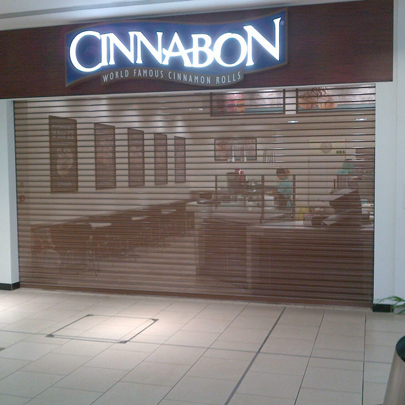 Tube and Link roller shutters provide outstanding security for your premises. 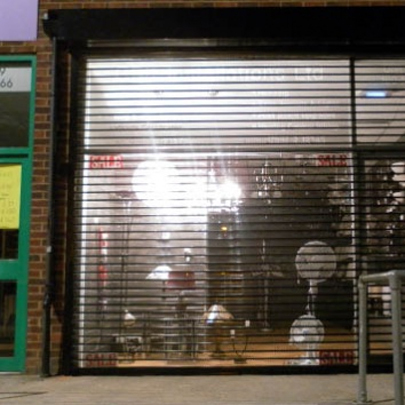 These shutters allow excellent vision and not block out daylight, making them ideal for indow displays, commercial car parking facilities and bars. 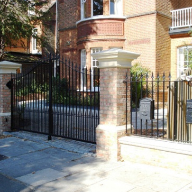 Shaw Security pride themselves on providing the most appropriate security solution for each individual situation. Bespoke fire shutters are tailored exactly to your requirements. 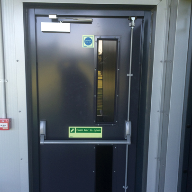 They provide a high level of safety to comply with fire regulations. The fire shutters are also stylish and aesthetically pleasing, which fit in well with all environments, including: schools, kitchens, hospitals, receptions and any other premises. 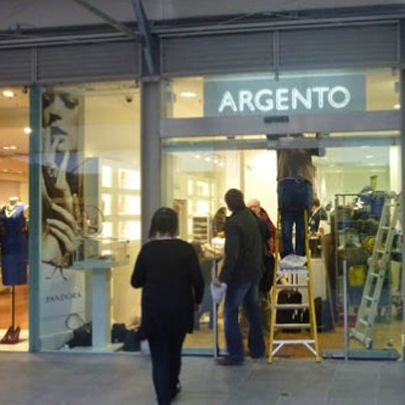 The shutters are available powder-coated to any RAL colour.